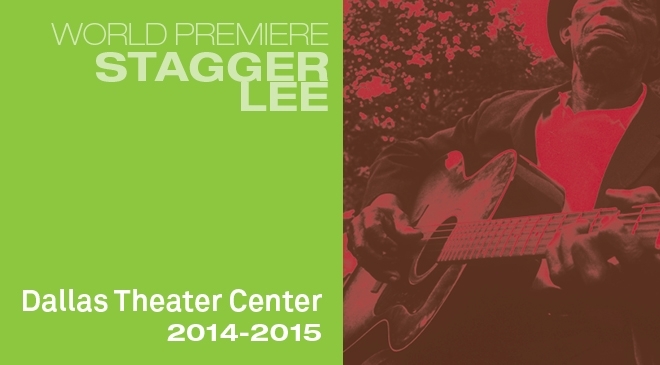 A highlight this season is the world premiere of Stagger Lee, a musical that takes its title from the century old folk song that became a Number One R&B hit for Lloyd Price in 1959. The story spans the 20th Century, tracing mythical characters in their quest to achieve the American Dream. The deep seated themes of racism and the raw power of human will are sure to give you chills. And the music—from Joplin inspired tunes to R&B and hiphop—will definitely get your feet moving. Recommended for adults and high school students.